The Senate on Thursday approved legislation that would allow local governments to set up stormwater utilities and charge users fees to pay for them. The bill, S-1073, is aimed at addressing non-point source pollution that comes from stormwater runoff. 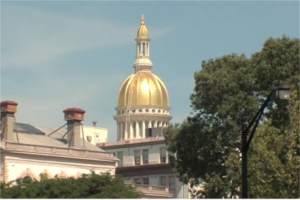 NJBIA opposes the bill because it would be another cost increase on doing business in New Jersey.